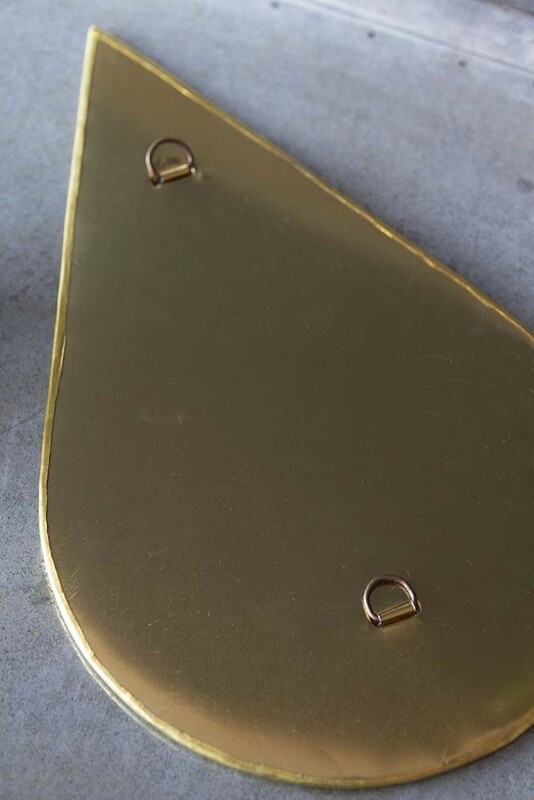 A super stylish mirror can create a beautiful effect in your home. 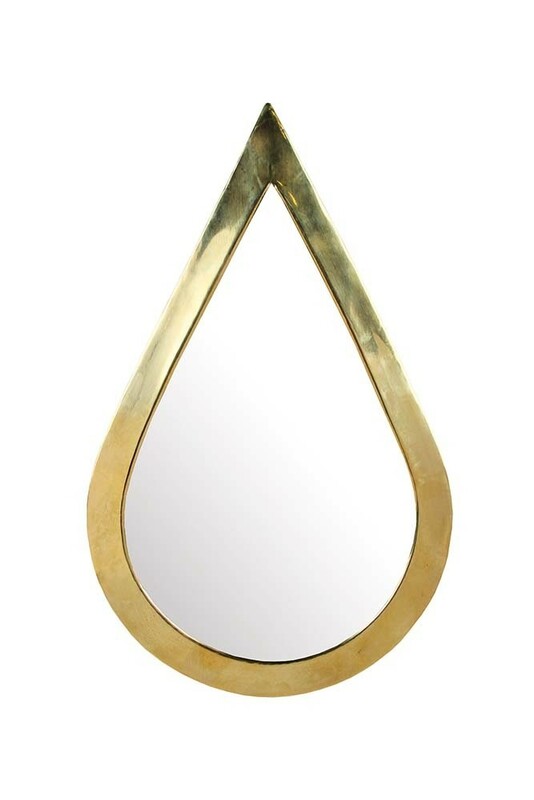 A beautiful gold framed teardrop shape mirror, the Gold Teardrop Mirror can be used as a make-up mirror in your bedrooms or bathrooms or alternatively as a decorative piece on your picture or gallery wall. For a dazzling effect you could pair the Gold Teardrop Mirror with our Rhombus Eye Mirror and create a lovely geometric display on your walls. 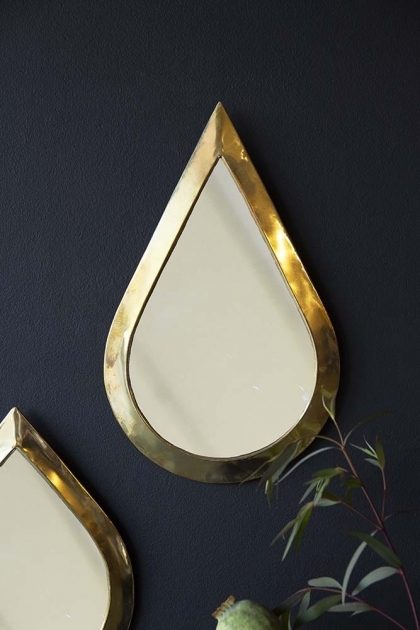 However you choose to style the Gold Teardrop Mirror in your home we can guarantee that it will look quirky and original.